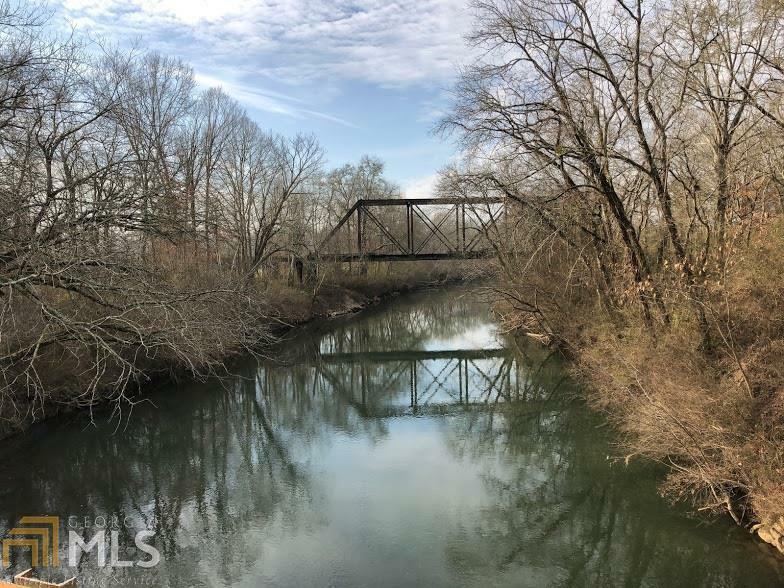 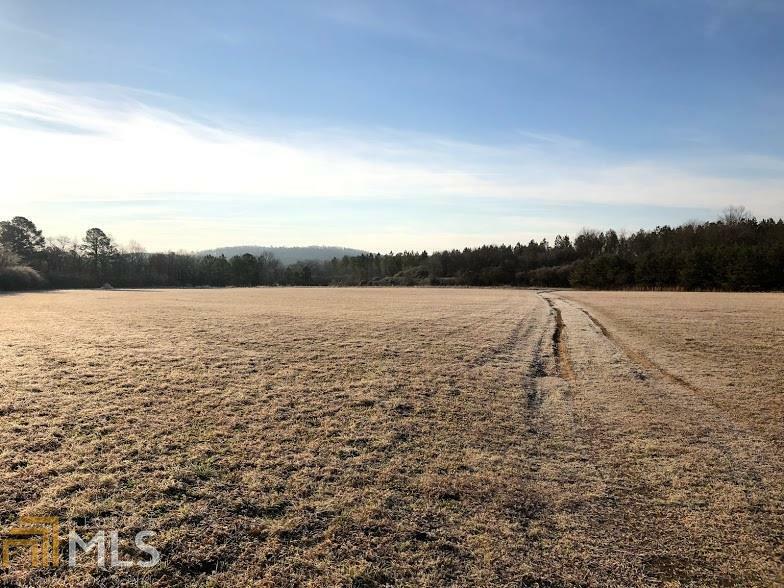 60.97 Acres of river front property outside of Lyerly in Chattooga County. 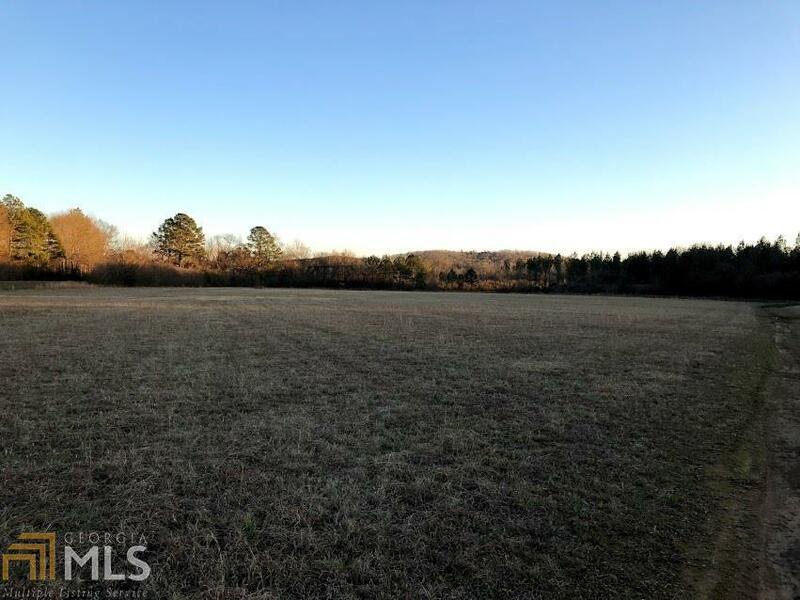 A recreational tract that would be good for hunting, hybrid bass fishing or just relaxing in the outdoors. 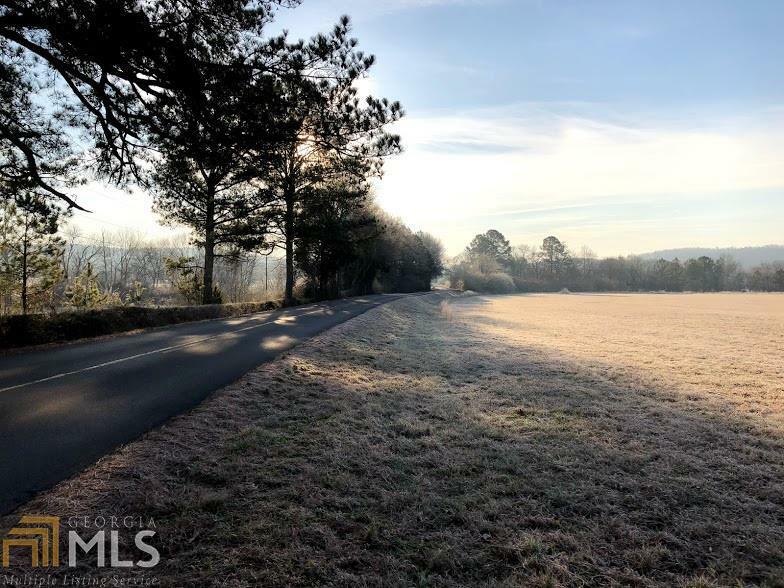 The property consist of open pasture, planted pines, hardwoods and 2,600 ft. of frontage on the Chattooga River.